Troy Van Leeuwen (Queens of the Stone Age) set out to create three fluttering and warbly TonePrints for Flashback Delay and Hall of Fame Reverb. 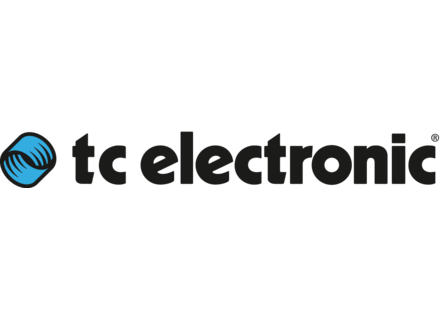 30 new TonePrints have been gathered in a special ‘Nashville Bundle’ that is available as a free download on TC Electronic’s website. TC Electronic releases the Flashback Delay & Looper effect in its new TonePrint line. TC Electronic has announced Nova Repeater, a new delay pedal.